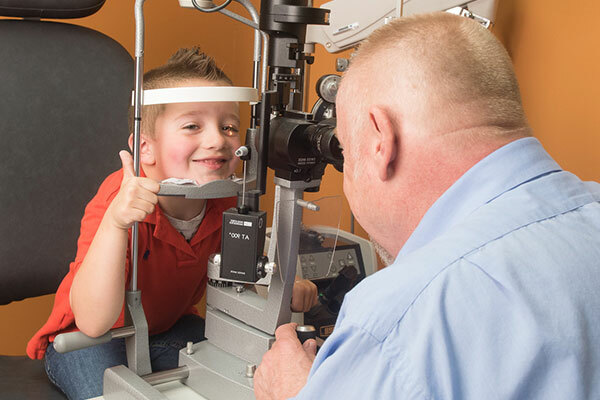 For school-aged children, the AOA recommends an eye exam every two years if no vision correction is required. Children who need eyeglasses or contact lenses should be examined annually or according to their eye doctor’s recommendations. It's important for parents to make sure their children's eyes are healthy. 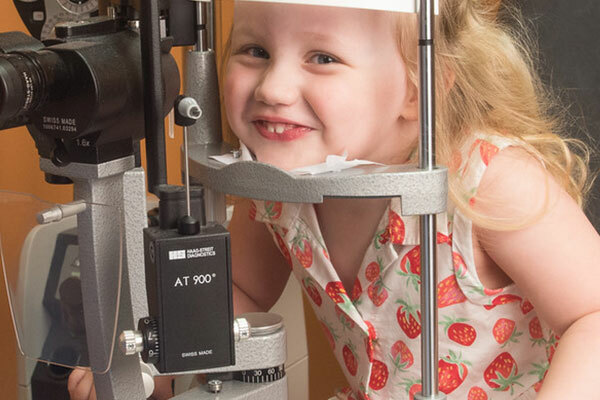 Approximately 80 percent of all learning during a child's first 12 years comes through vision. Good eye health and vision is important to your child's learning, and vision problems can affect their performance in school. Undetected or untreated vision problems can hinder a child's ability to perform to their full potential in school. 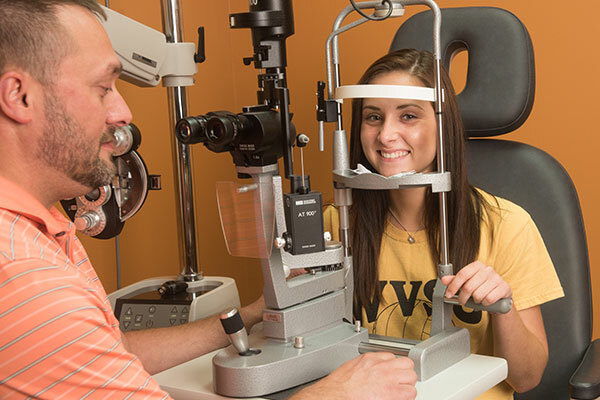 In fact, many eye diseases can impair vision or lead to vision loss, which is why it is important for people of all ages to have their eyes checked regularly. At least 10 to 15 percent - or 8 to 12 million - children are at risk for vision impairment. 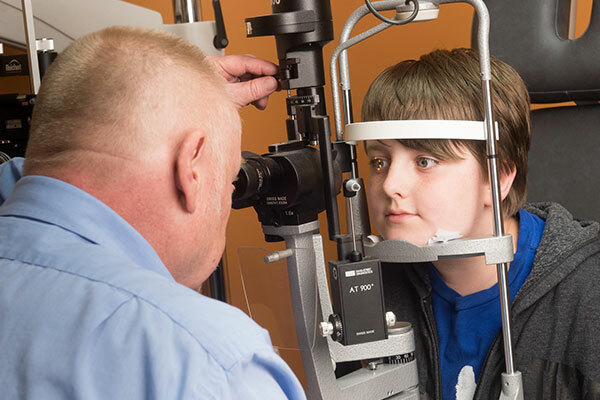 Prevention of these conditions can be easy and can help your student perform his or her best at academics and sports, so schedule your child's eye exam today! While you're at it, schedule your own exam too!